Have you ever thought about how much goes into the creation of a good logo? Sometimes, a logo has very little thought put into the initial design. And the product is often what makes the logo so popular. Meaning that just about any logo would have worked. So although some brands just got “lucky” with their initial designs, many put a lot of time, thought and money into theirs. 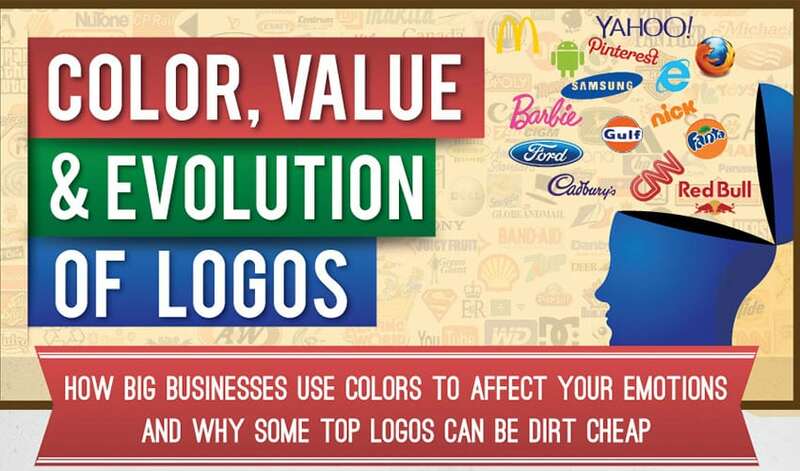 This infographic shows some great data on how colors are used, how logos are remembered and also gives an interesting look at how much some companies have put into their logo.